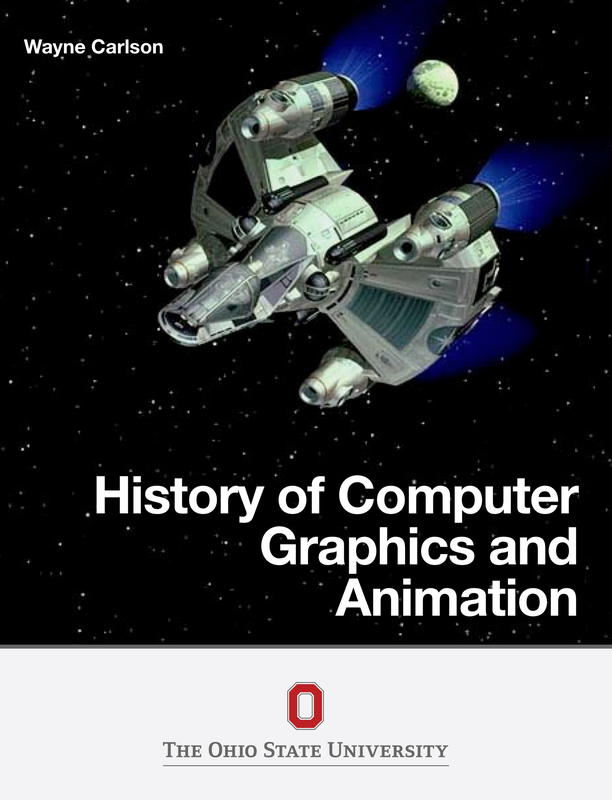 Book Description: This book was developed in an attempt to maintain in one location the information and references that point to the many important historical developments of the short life of the computer graphics world as we know it. The study of the history of CGI (computer generated imagery) is an important part of understanding the evolution of our discipline of computer graphics and allows us to gain a respect for the key developments that have brought us to the present state. The discipline is so recent in its early developments and continues to rapidly change and evolve. This book presents the capabilities and qualities inherent in software, hardware, animation techniques, etc. that are part of the broad, contemporary, and creative computer graphics environment. It was developed in an effort to not only record these important points in our history, but to collect in one place the appropriate stories, links, examples and other work of the many computer professionals, artists, industry experts, animation and production personnel, and institutions that have made the discipline what it is today.